Compact and ready to bring your shooting to yet another level. The MKIV is your answer! 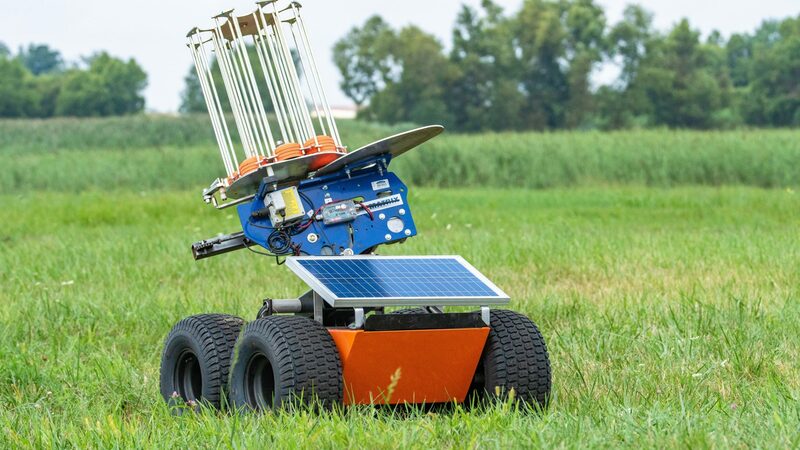 The go anywhere target transport and launching machine. 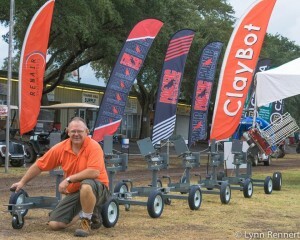 The ClayBot Transporter 4wd allows users the ability to get their trap nearly anywhere. 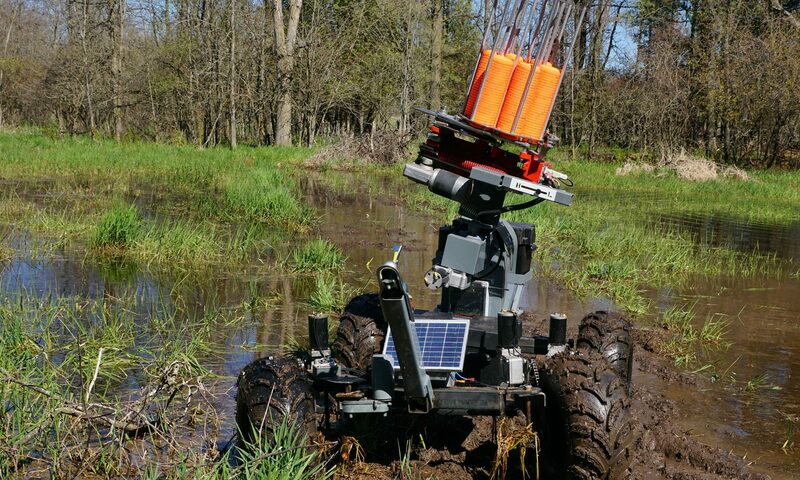 Through some of the roughest and nastiest terrain you have, you can launch a target. We are dedicated to quality. From superior products to the best customer service, you're covered. Shooters absolutely love our products, and they are willing to talk about it. Check out what they have to say. Our warranty is top quality. We don't want to leave our clients without something to shoot at. Check out our warranty. The products we made are hand-crafted with the highest quality of work available. We want out clients to know they are getting what they pay for. All of our products are made right here in the U.S.A. with the highest quality possible. 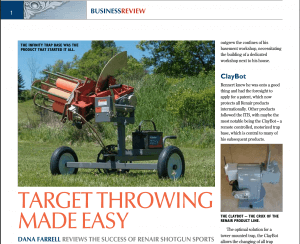 Great article recently found in Clay Shooting USA magazine. Check out the latest from Renair! Stay tuned for new products. Here at Renair we are always trying to improve our products. 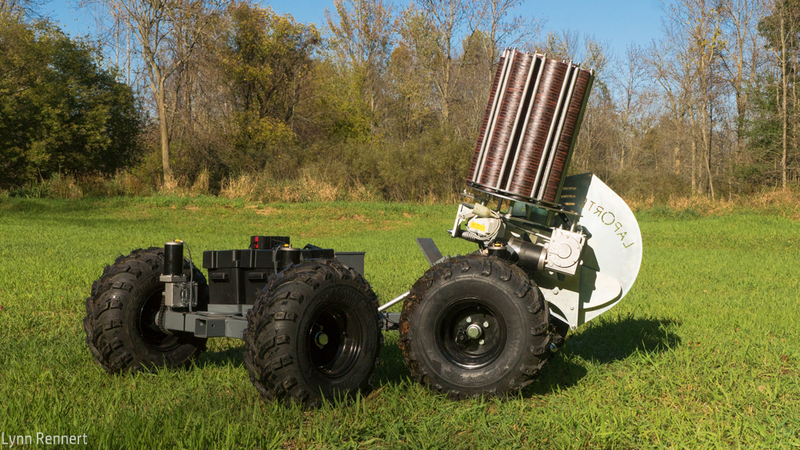 With this in mind we are in the process of putting together a fully programmable Claybot 3 Axis that will handle up to 25 presets for your shooting pleasure. Not only are we adding more choices to our Claybot 3 Axis, but we are also adding programmable spring adjusters that will fit any trap. This allows you to have 3 remote settings, soft, medium, and hard. Last but not least, we are looking at redesigning the Solo Shooter. Keep checking back or contact us if you are interested in learning more about these updates. 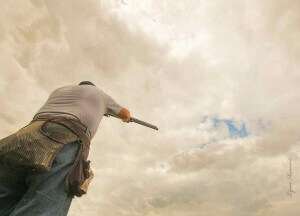 Welcome to the new Renair Shotgun Sports website. We have made a big change and hope it makes it easier for you to order your Renair products quicker and with less hassle. If you have any questions feel free to contact us and let us know how we can help meet your needs. Thank you for supporting Renair Shotgun Sports, we look forward to meeting your shooting needs.